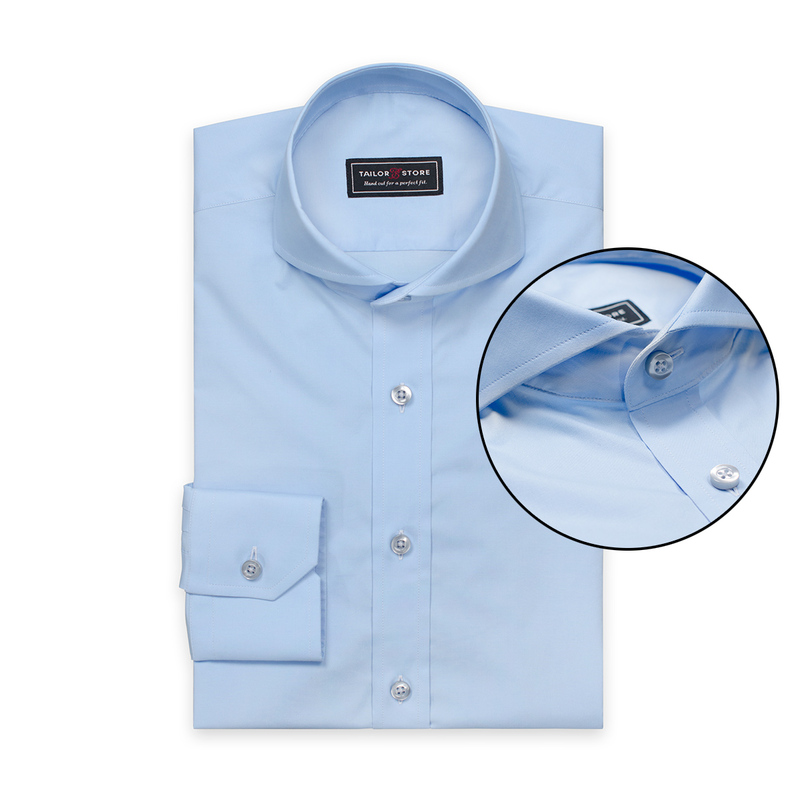 It is my privilege and honor to introduce you to the Top Four Shirts that you must have in you closet. Any one of these – tailored to your size – will make that first impression last and blow the competition out of the park. 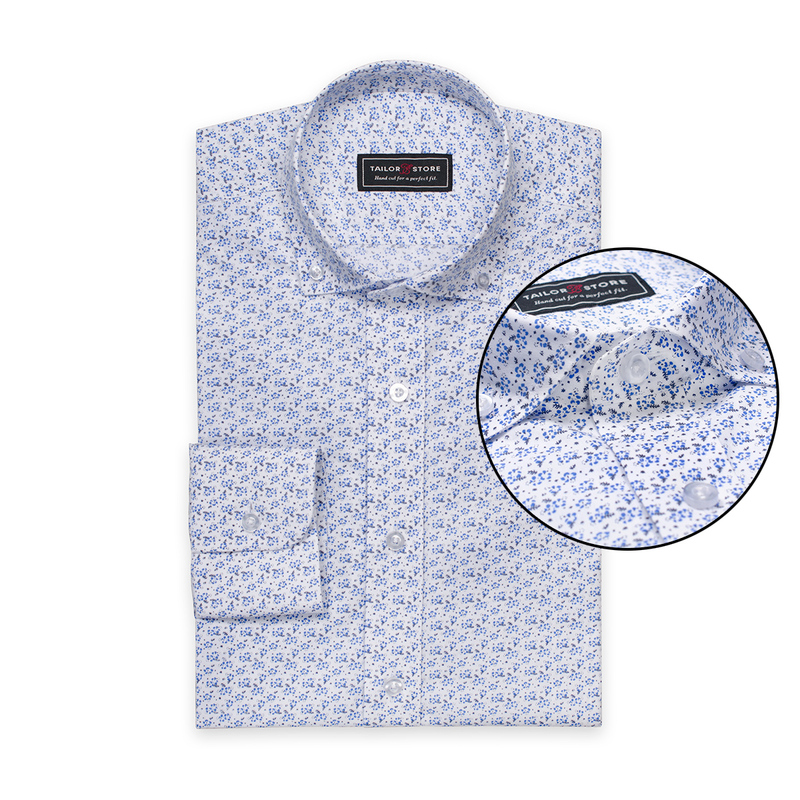 The discount is valid on your first shirt as new customer. During a limited time only, we are also offering free shipping and as always true customer satisfaction with our Perfect fit Guarantee. 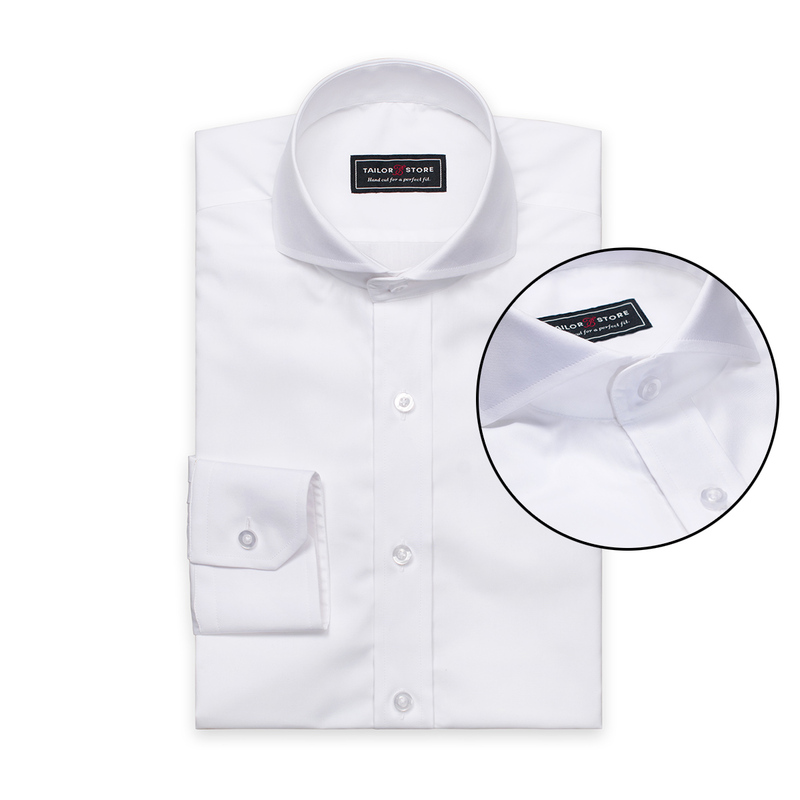 To put it simply: – If the shirt doesn't fit, we will help you adjust it or send you a new shirt for free. 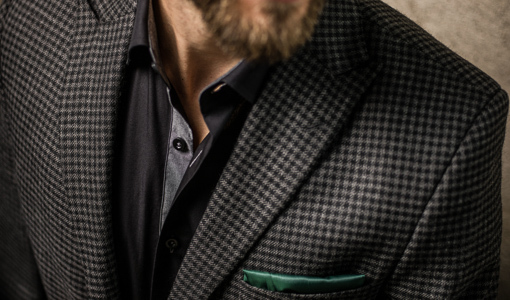 Switching to tailored fashion has never been easier. Pick Aarons design above, or choose amongst the many shirt designs we have prepared for you. All we need are three measures: your neck size, weight and length. That's it. 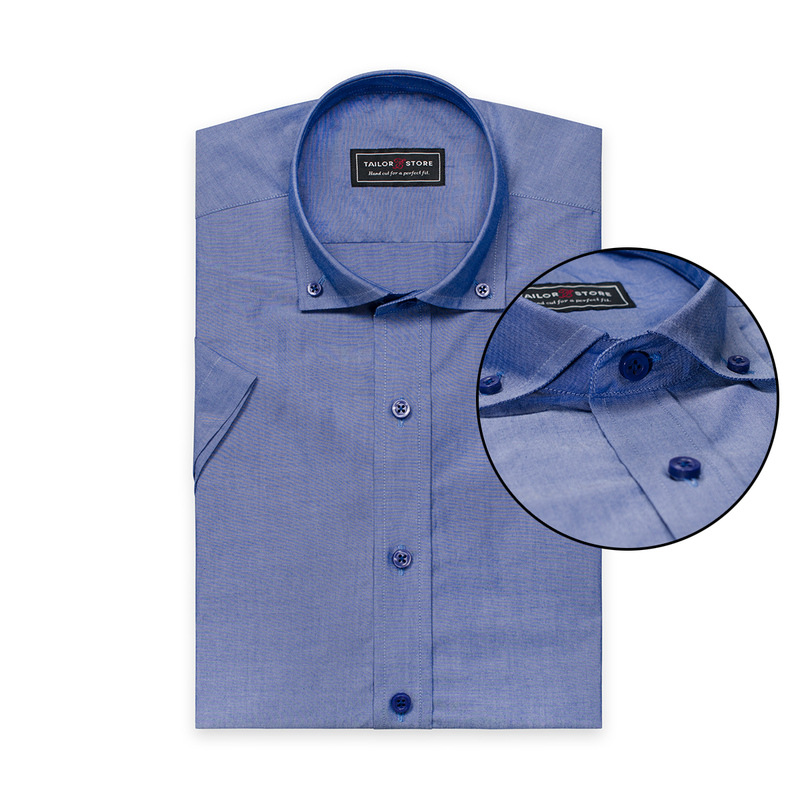 Love button-down collars, or would you like to add accent colour on your sleeve cuffs? – We've got you covered! Customize any of our designs, or build your own shirt from the ground up. 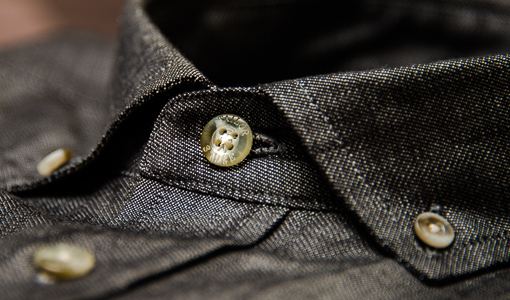 Once you got it your way, our skilled tailors will cut & sew it to your exact measurements. Start with something nice in our catalog, or go freestyle in the shirt designer tool, it's easy and fun. You are unique. No standard size will ever be your size. Once you have switched to tailored clothing you will have a hard time going back to those stock sizes. 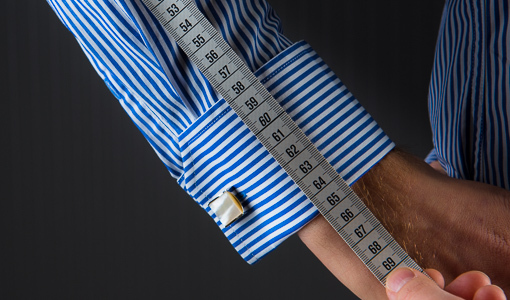 Our skilled tailors are standing by to cut & sew your garments to your precise measurements, to fit your natural shape. 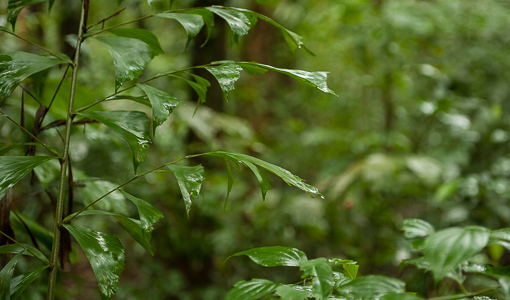 We are very proud of our environmental efforts that allow us to compensate the CO2 emissions caused by shipping your garments and that we can offer free shipping to Europe, USA and Canada. *Free shipping includes Europe, USA and Canada. Read more about or shipping terms.